Released on August 24, 2018 by ¡UPA! 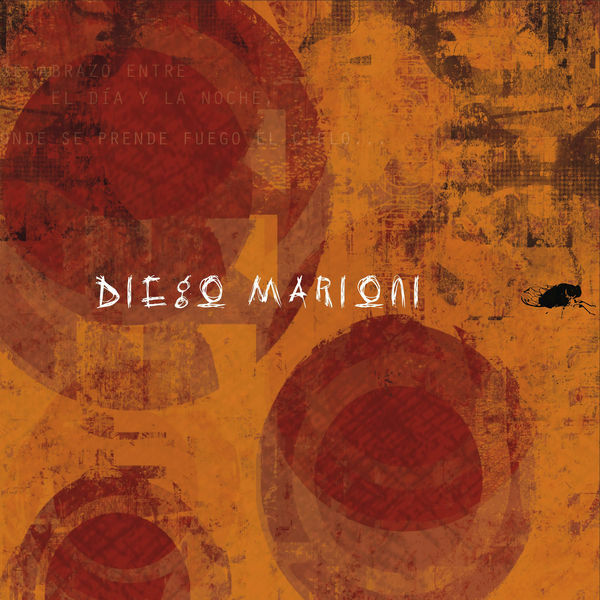 Diego Marioni, Composer, Lyricist - Diego Marioni Trío, MainArtist Copyright : 2010 ¡UPA! 2010 ¡UPA! Manuel Acosta Villafañe, Composer, Lyricist - Diego Marioni Trío, MainArtist Copyright : 2010 ¡UPA! 2010 ¡UPA! Diego Marioni Trío, MainArtist - Jacinto del Rosario Duarte, Composer, Lyricist Copyright : 2010 ¡UPA! 2010 ¡UPA! Romina López, FeaturedArtist - Diego Marioni, Composer, Lyricist - Diego Marioni Trío, MainArtist Copyright : 2010 ¡UPA! 2010 ¡UPA! Selva Gijena, Composer, Lyricist - Diego Marioni Trío, MainArtist Copyright : 2010 ¡UPA! 2010 ¡UPA! Diego Marioni, Composer, Lyricist - Diego Marioni Trío, MainArtist - Dúo Wagner, FeaturedArtist Copyright : 2010 ¡UPA! 2010 ¡UPA! Lula Fernández, FeaturedArtist - Diego Marioni, Composer, Lyricist - Mariano Clavijo, FeaturedArtist - Diego Marioni Trío, MainArtist Copyright : 2010 ¡UPA! 2010 ¡UPA! Mariano Medina, FeaturedArtist - Diego Marioni, Composer, Lyricist - Diego Marioni Trío, MainArtist Copyright : 2010 ¡UPA! 2010 ¡UPA! Manuel J Castilla, FeaturedArtist - Diego Marioni, Composer, Lyricist - Diego Marioni Trío, MainArtist Copyright : 2010 ¡UPA! 2010 ¡UPA! Viviana Pozzebon, FeaturedArtist - Román Dagna, FeaturedArtist - Diego Marioni, Composer, Lyricist - Diego Marioni Trío, MainArtist Copyright : 2010 ¡UPA! 2010 ¡UPA! Diego Marioni, Composer, Lyricist - Diego Marioni Trío, MainArtist - Cecilia Zabala, FeaturedArtist Copyright : 2010 ¡UPA! 2010 ¡UPA!